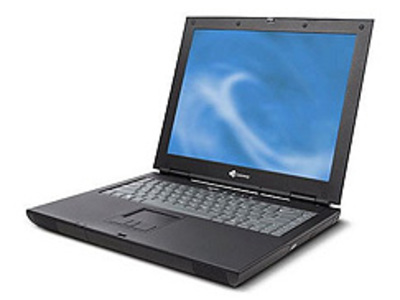 Laptops usually run on a single main battery or from an external AC/DC adapter which can charge the battery while also supplying power to the computer itself. Many computers also have a 3 volt cell to run the clock and other processes in the event of a power failure. A desktop computer is a computer made for use on a desk in an office or home and is distinguished from portable computers such as laptops or PDAs. Desktop computers are also known as microcomputers. 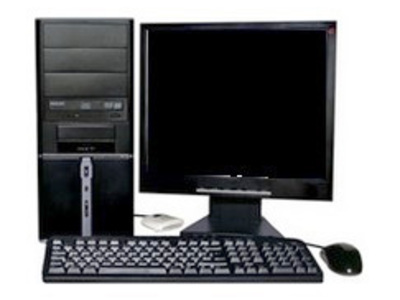 There are four types of desktop computers: home computers, or personal computers; workstations, Internet servers, and special communications computers.